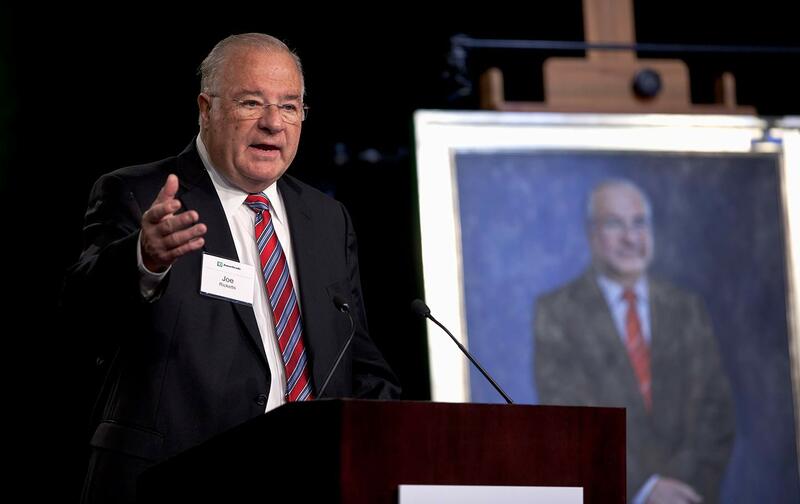 This week we talk to AM670’s Julie DiCaro about Joe Ricketts, whose family owns the Chicago Cubs and Wrigley Field, and who was found to have sent racist and Islamophobic e-mails to his family. What will be the fallout, if any? We also speak to author Bijan Bayne about the legacy of Frank Robinson and the sports anniversaries ahead in 2019. Damn we feel old. We also got Choice Words about the legacy of Frank Robinson and Just Stand Up and Just Sit Down awards for the Maryland legislature and Justin Fairfax, and much more!